Website note: when writing a book or product review, we pondered the best way to display the information in a straightforward manner with decisive points of emphasis. We wanted to get you the reader interested in what material the author has produced without doing all the homework for you. Meaning? We want you to make the choice based on Coach House’s nuggets is there enough interest for you to invest in the product and put in the work to make your own interpretations of the material. In effect, “Absorbing, Modifying, and Applying” this information into your own program. 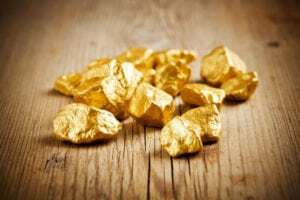 As we have found out sticking to the goal of 10 Golden Nuggets is extremely tough. With that said, these are Coach House’s nuggets, the ones he felt were important to express to the masses. Coach House will tell you he reserves the right to be wrong. 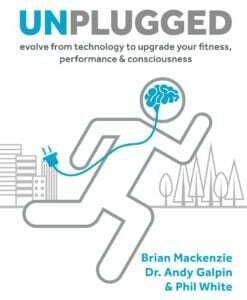 Unplugged is a game changer for those who are analytically driven and those who have not yet entered the world of “app” based training. This book brings the perspective from both sides and shows the positive and negative impact of relying on technology to serve the greater good. This book resonated with me on numerous critical points when it comes to utilizing technology in the training setting both for my athletes and for me personally. It definitely reaffirmed a lot of my personal beliefs of how technology should be implemented in a training environment and has really helped me bring a sense of balance to my own daily lifestyle. Technology has a tremendous amount of merit in helping us develop the most successful plans we can for higher achievement. We must understand that it is a tool to help assist us as coaches to make the proper decisions moving forward. It should not be the only factor in addressing the needs of a team, athlete, or yourself. The human element can never be ignored. As you can imagine, selecting ten nuggets from this book was extremely tough. I did my best to pick the ones that truly stood out to my personal philosophy as well as ones that would provoke enough thought in you to pick up this book and begin the unplugging process yourself. From recreational sports leagues to the pros to youth sports, we’ve abandoned spontaneous, chaotic, and unbound exploration for a predictable, controllable, regimented grind that does little to satisfy beyond the narrow, self-limiting goals we set for ourselves. So why is our over dependence on fitness technology a problem? First, we’ve distanced ourselves from nature to the point that we barely even notice the world around us, let alone allow ourselves the physical, mental, and emotional benefits that regular, unfiltered immersion in it can provide. Second, we’re sacrificing genuine, deep interactions with real humans for the artificial community that online apps provide. And third, we’ve stopped listening to the innate instincts that our body provides, preferring to be semiconscious and outsource decision-making to technology that is often wildly inaccurate. The lesson is that you should use technology to see what your eyes can’t, but recognize that it’s only a tool to find data a coach must then use to inform your programming. Just because we are measuring more doesn’t mean we have a greater understanding. Data is knowledge that requires interpretation to applicable. We need to get back in touch with our natural awareness and instincts. A child doesn’t need a rigidly organized workout to have fun and stay healthy while being active. They just need to get outside and go for it. Far too many kids are missing out on the simple joys of creative, unstructured, and minimally supervised play. One quick way to reclaim intuition is to reassert our right to make decisions about our own well-being. You’re tired – sleep. You’re hungry – eat. Your restless – move. You don’t need to wait for your devices to make these choices for you. In fact, the eyes of an expert coach who has amassed years of experience can spot flaws in our technique far more readily and instinctually than any piece of clothing with a chip embedded in it or four-dimensional video analysis, and can find problems in our programming that no algorithm would ever detect. Our wearables and smart devices will always have limitations and leave gaps that only human beings, with their combination of experience, instincts, and judgement, can truly fill. FITNESS TECHNOLOGY CAN MEASURE MANY OF OUR PHYSICAL QUALITIES, BUT WHAT IT CAN’T DO IS QUANTIFY OUR EVER-CHANGING MINDSET AND EMOTIONAL STATE. To me it’s the job of every coach to empower their athletes with the know how to learn and grow on their own. If coaches want the best for their athletes, they have to encourage their independence, like a parent teaching a child to drive. Coaching can’t be present for every moment of the day. This means that you, the athlete, are going to have to learn how to do things on your own. You need to forgo technology algorithms for self-discovery, experimentation, and learning. Unplug more often, use technology as a learning aid instead of a taskmaster and reengage with yourself, other people, and the natural world around you. As you can see from my choices, I am very much a proponent of free play and exploration with all athletes, but especially children through pre-teens. The self-exploration and discovery that is necessary in the learning process is critical at the age of overall psycho/social and physical development. I believe in coaching! This occurs with interaction between athlete and coach, not athlete and IPad or coach and a dashboard. There is merit in utilizing devices to aid in the development process, but should not and cannot be used as the be all for your athletes’ development. They are not robots and most devices cannot determine adjustment based on mood and environmental factors. As I mentioned earlier, this book really helped bring perspective and balance to my own training. Not worrying or concerning myself with programming my watch, utilizing my velocity equipment daily has made my training more enjoyable and focused. But, nothing has made me more focused and dialed in to my training than this quote from Josh Everett, “If you need music to motivate you to do something, you should find something else to do.” This has really been a game changer for me. And NO! I am not going to go cold turkey, but I very rarely bring my own music and headsets to training hall any longer. If there is music on at the facility, I do not concern myself what it is. My concern is on the specific movement I am training and the training session as a whole. My motivation is having a quality session and improving my overall strength. 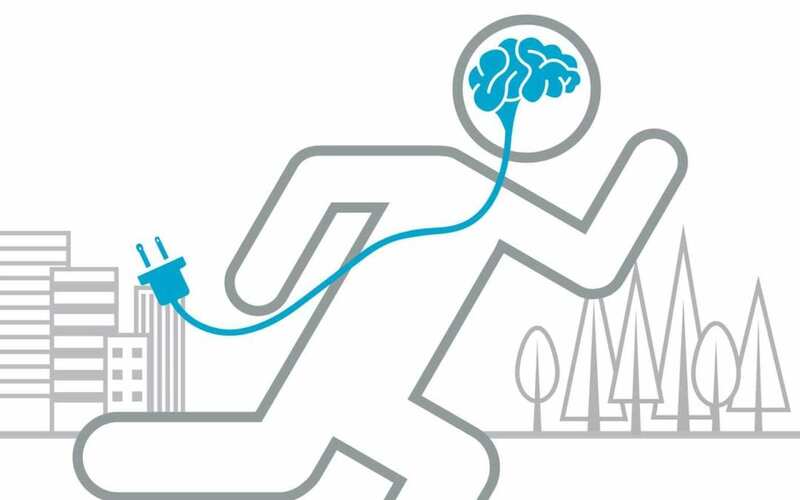 If you have become addicted to the plugged-in life and are operating like you are robot, I highly recommend UNPLUGGED to you.